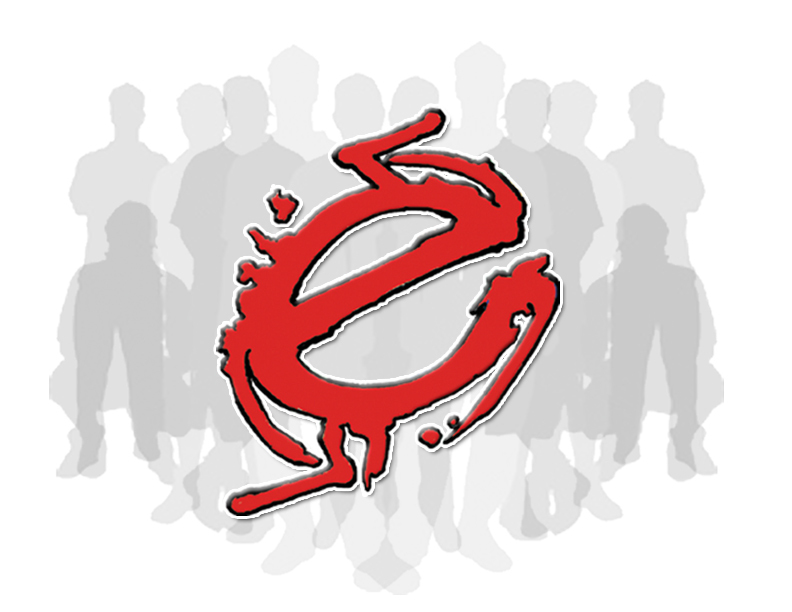 EKGENES - Eklectik Genes Clothing Co.
EKGENES - Official Site of Eklectik Genes Clothing Co.
Diversity meets individuality as Eklectik Genes Clothing Company prides itself on the fact that it represents an international melting pot, catering to a culturally diverse audience. Eclectic (adj) ik-lek-tik – composed of the best elements of various styles and/or ideas! Established in 2001, Eklectik Genes was derived from the word “Eclectic” because of the meaning (catering to the diverse nationalities as a whole), combined with the word Genes (used as a homophone of the traditional “Jeans”) catering to the each individuals definitive lifestyle. Eklectik Genes Clothing Company embraces fashion’s evolution by emphasizing their concept of a “jeanetik revolution” and the fact that the only thing constant in the world is change. EKGENES continues to progress and advance not only with its designs and apparel, but within its own unique individuality. Eklectik is everything, and everything is eclectic. 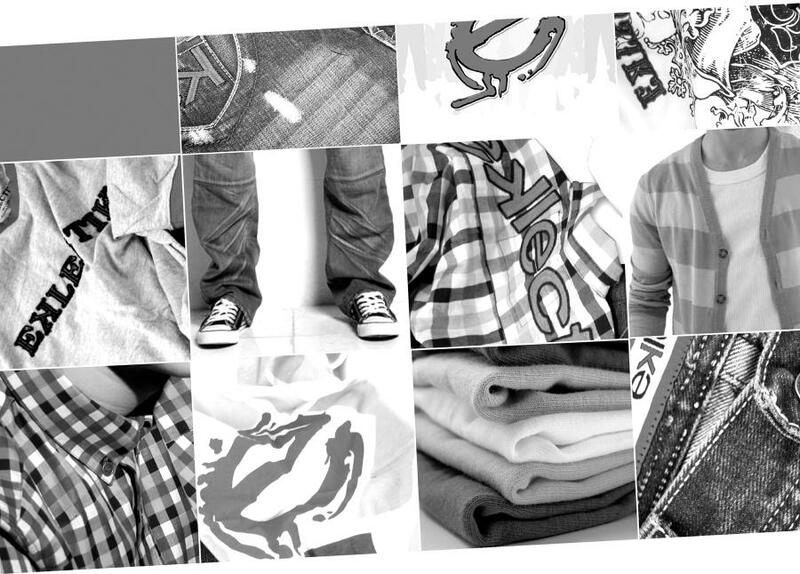 Eklectik Genes Clothing Company produces contemporary and classic men’s collections of t-shirts, jeans, jackets, and headwear. Eklectik Genes will continue to stand by its concept of embracing cultural diversity, striving to bring all nationalities together as a people.